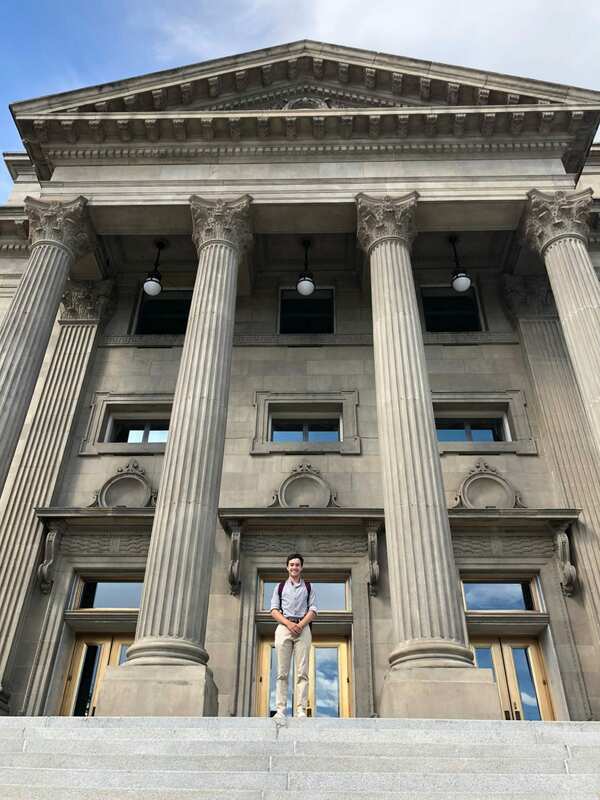 My summer internship is an independent policy research project in Boise, Idaho. 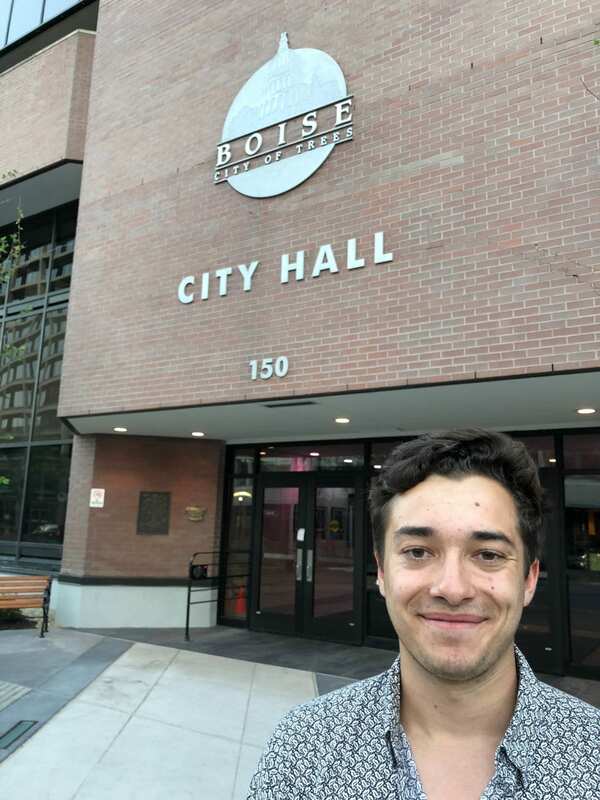 Under the remote supervision of Dr. Mouin Rabbani, a Middle East policy expert, I am researching the effectiveness of refugee integration in Boise. I am focusing on refugees from the Syrian crisis, since the city is notable in that during its history it has integrated refugees from countries all over the world, including the Basque country, Indochina, Eastern Europe, Bosnia, and the Congo. The culmination of this research will be a policy report that attempts to answer the question of how successful Syrian refugee integration has been and what factors have contributed to that outcome. My approach to answering this question has been largely based around interviews. I’ve been meeting with those in government and community organizations involved in the refugee resettlement process in order to gain a better understanding of how it works and whether or not it has been working. I will also be expanding the scope of my interviews to leaders and members of the refugee community, with the idea of adding a more personal understanding of what the process has looked like for refugees. These interviews will be supplemented with quantitative data, largely based on employment, housing, schooling, and economic impact. The independent nature of my internship has been a mixed blessing. On one hand, it’s been great to have the ability to largely set my own schedule, which makes it a lot easier to set up interviews. I’ve also had the luxury being able to get away from the city to enjoy some of Idaho’s great outdoors. It’s also given me the freedom to pursue different topics and threads of the research as they come up. On the other hand, having most of my work based around interviews has made getting into a regular work routine somewhat difficult, and communicating remotely with my supervisor can be difficult. Perhaps the best part of the internship though has been being able to sit down with people and talk to them one on one about an issue that they’re incredibly passionate about. It’s inspiring to see people from the Republican Governor’s Office and the Democratic Mayor’s Office working together to help make Boise’s newest residents feel at home. The private organizations involved with resettlement are all similarly motivated and work together with a very impressive cohesiveness. Seeing all these moving pieces come together for the good of some of the most disadvantaged members of the Boise community easily makes up for the challenges I’ve experienced during my internship.